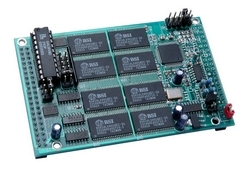 Ultra-high-speed 10 MHz ADC sampling expansion board. 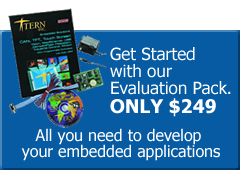 TERN’s happy to introduce our newest embedded expansion board: GR16. The GR16 is designed for ultra high-speed ADC sampling. It features support for a hardware-clocked sampling rate of up to 10 MHz, while grabbing ADC readings with 16-bit resolution. With up to 4 MB of onboard SRAM, a very large sampling window can be accommodated. The GR16 should be available with any standard TERN Engine controller.